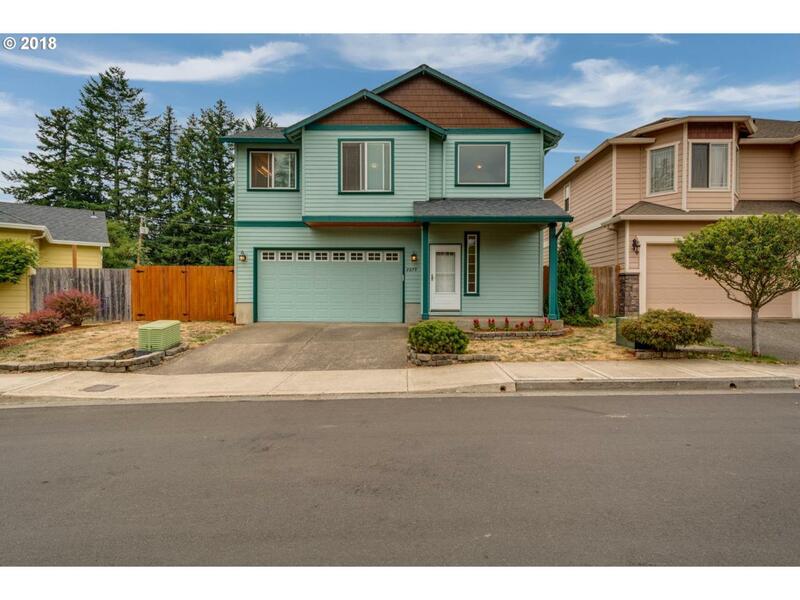 Great 3 bedroom home in quiet Gresham neighborhood. Tile entry, laminate floors downstairs in living room, kitchen and nook. Kitchen has updated granite countertop, tile backsplash and eating bar. Large Master suite with big walk in closet and soaker tub. Backyard is private with raised garden beds, patio, tool shed and backs to access to Gresham-Fairview trail. Close to MAX line and walking distance to Gresham Station! No HOA's!